Join us to learn how to go a level up with LinkedIn and engage with your connections on LinkedIn. 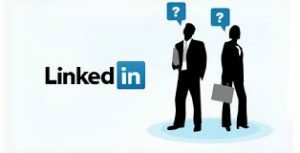 This hands-on training session will get current LinkedIn users comfortable with making posts and being engaged with their Connections. Bring your phone/tablet ready to go with the LinkedIn App. As always, we encourage you to bring your line level staff and management teams.